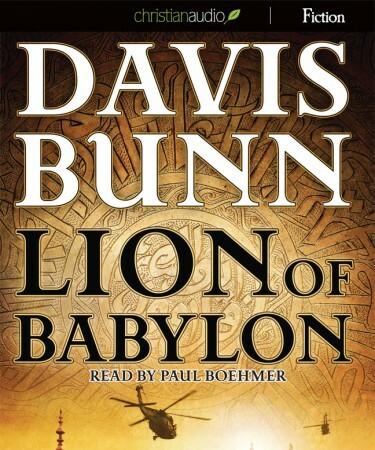 I had the priviledge of receiving a free copy of Lion of Babylon from ChristianAudio.com in return for this review. Lion of Babylon is about a former US intelligence agent who was sent into Iraq to save an old friend of his that had been kidnapped. Overall, I enjoyed this book. I didn't love it. I found the writing similar in suspense to a James Patterson book, without feeling the need to force a love affair into the book. I saw this as a good thing. I used to like listening to Patterson's books on audio, but I found them unedifying to my soul. I recommend Lion of Babylon to anyone who likes the suspense genre and wants a clean and positive story to read. Also, Paul Boehmer does an excellent job as the reader.